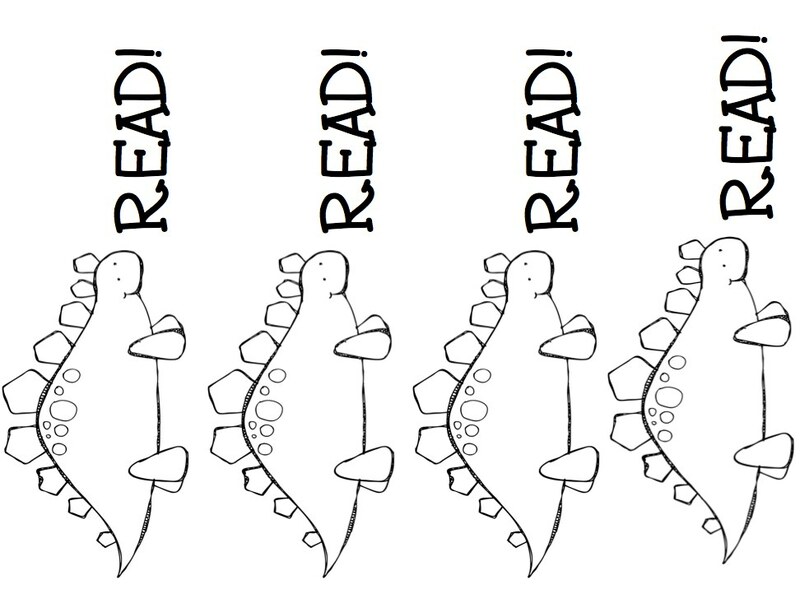 So I won't be doing this too much because I don't want to drive people nuts with bookmarks and displays. There are other things to talk about! But I'm kind of having fun with it at the moment. 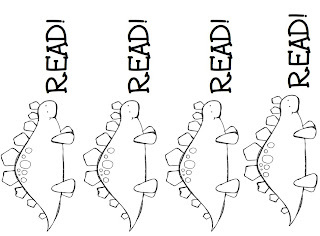 Sooo ... here's one dino-bookmark freebie. If you're interested in more ... or the coordinating color library display signs ... head on over to the TPT store. PS Just for fun? I'll send the pdf file of color library display posters along with the coordinating bookmarks (if I have them) to the first two people to comment below with their favorite combo from my little TPT store. Make sure I can find your email (either in your blogger profile or on your blog)! 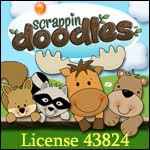 PS#2 It will tell you in the TPT files but just so you know from here as well ... the clip art comes from KPM Doodles! Check out her button in the sidebar. I like your WHoo Loves Reading posters. Cute owls!